Clinically proven to improve concentration, working memory and mental capacity. 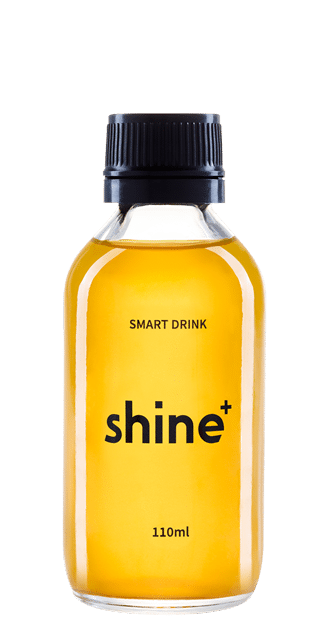 For every shine+ sold, we donate one day of clean drinking water to someone in need. 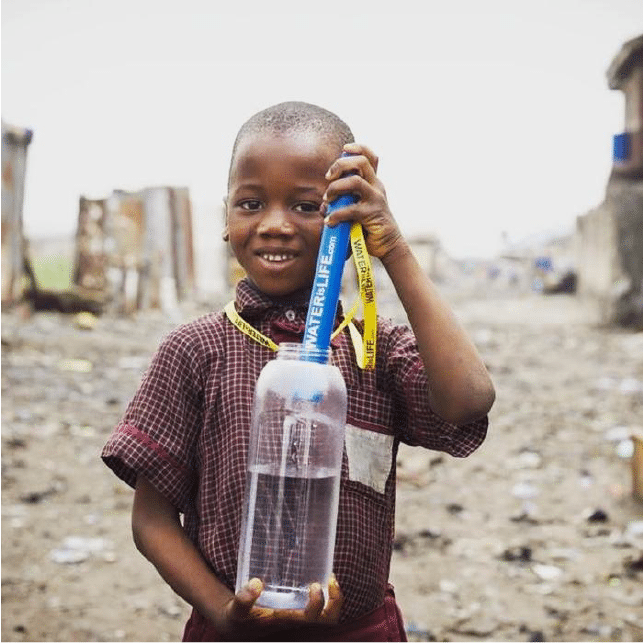 We partnered with Water Is Life on their mission to provide access to clean water to those who need it most.